Ubisoft confirmed a couple of months ago that South Park: The Stick of Truth would soon end up on Switch. The publisher revealed today that a release is planned for September 25. 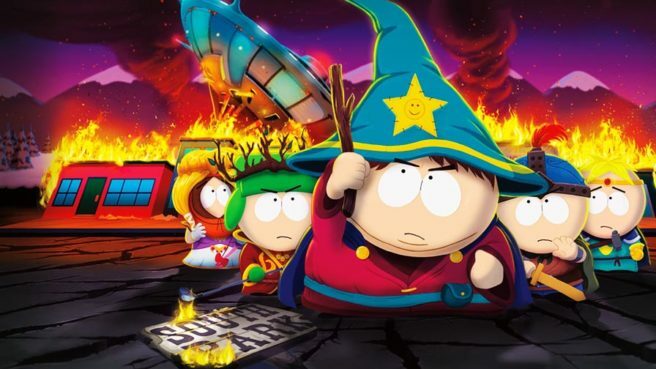 South Park: The Stick of Truth will be available for $29.99. There are currently no plans for a physical release. Arm yourself with weapons of legend to defeat underpants gnomes, hippies, and other forces of evil. Discover the lost Stick of Truth and succeed in earning your place alongside Stan, Kyle, Cartman, and Kenny as their new friend. Fail, and you will forever be known… as a loser.